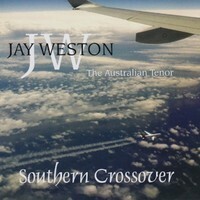 Southern Crossover is an album with a distinctly 'Australian Flavour.' 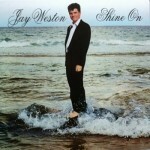 Many of the tracks are a tribute to our great Australian singers and songwriters. 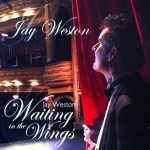 The songs have been re-orchestrated and presented in a more “Classical Crossover” style by tenor Jay Weston. 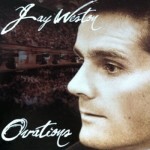 Be the first to review “Southern Crossover” Click here to cancel reply.